Moa Katarina Nilsson - Movie tip! Usually when I watch a film I do something else at the same time, mostly because I like to be productive but also because films are rarely so good that they can hold my attention for all that time. But now and then you find a really good film and that’s what happened yesterday. 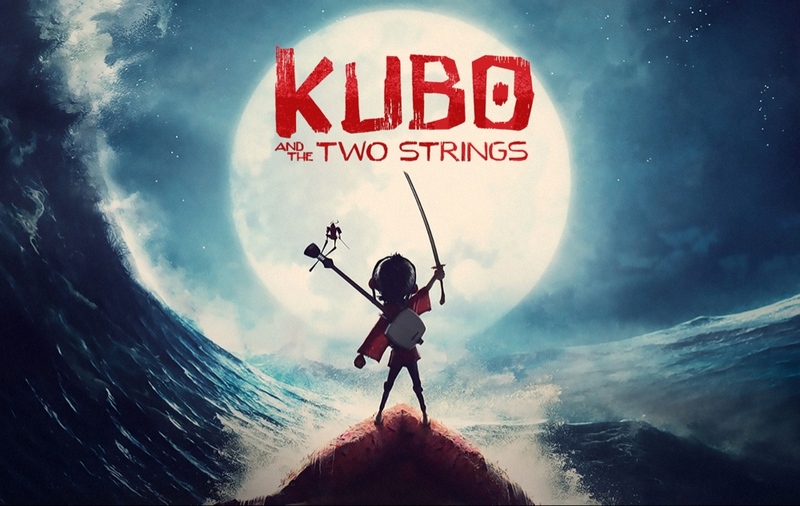 We watched Kubo and the two strings! It’s such a beautiful film, both visually and storytelling wise. See it! Set in Japan and made by the creators or Coraline with voice acting from some very famous actors. I cried quite hard haha. But it was surprisingly funny as well. Just see it. It’s so good!